3 Breathing Techniques To Ease Your Anxiety Anywhere - Planned Property Management, Inc. If only it were that simple. We’ve been told to breathe during stressful situations, but when life gets real, it’s a whole lot easier said than done. Whether you’re someone who struggles with anxiety each day or you have the occasional panic moment, dealing with anxiety is not an easy task. No matter how anxious you are, it can be highly beneficial to learn some techniques that can help calm you down when anxiety strikes. 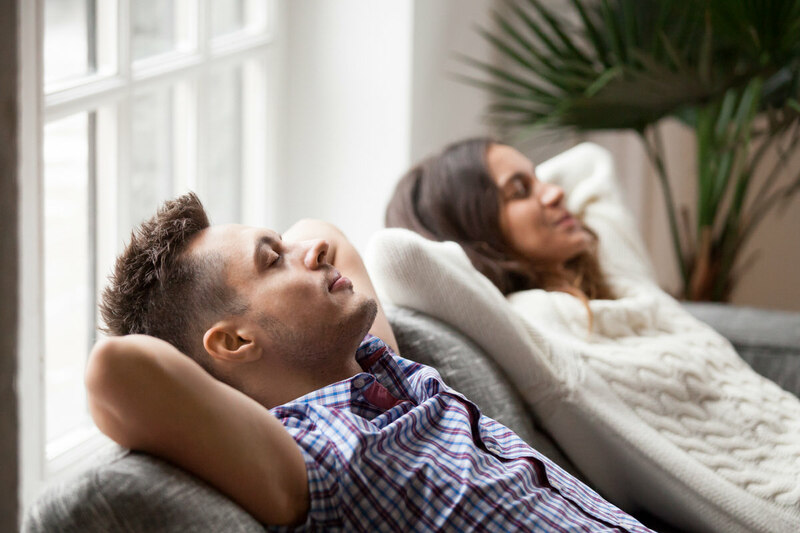 While you may know that breathing helps when you’re stressed, it won’t be much help if you don’t know the right away to go about it—simply breathing heavier won’t help. 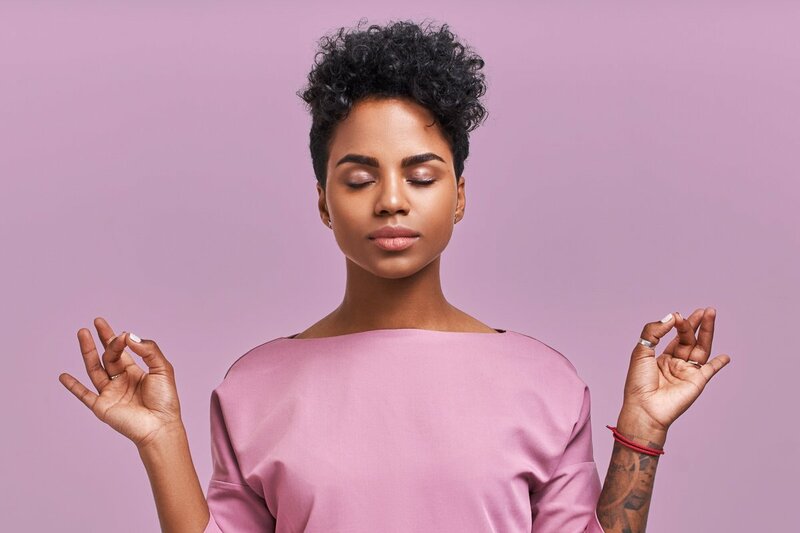 It’s essential that you be mindful of how you’re breathing, and educating yourself on some simple breathing exercises is the best way to go about this. These breathing techniques are like life-hacks for anyone who has ever felt overwhelmed (a.k.a anyone and everyone). The 2-1 breathing method is simple. All you have to do is exhale for a duration that’s twice as long as each inhale. When we breathe in, our bodies are preparing for activity, and our sympathetic nervous system becomes engaged. This causes an increase in heart rate and nerve activity, which contribute to the anxious feelings we get. When we exhale, our parasympathetic nervous system becomes engaged, which promote relaxation in the body. By doubling the length of time it takes for us to inhale on our exhales, we can soothe the body and put it into a more relaxed state. Try breathing for two seconds, then exhaling out for four seconds for five times in a row. Notice how you’re feeling, then try going it again. The alternate nostril breathing method is rooted in Yoga. It can help calm the body, lower tension, and revitalize the mind while increasing concentration, among other benefits. To do this, start by gently closing your right nostril with your right thumb. Inhale slowly through your left nostril, then use your ring finger to close it. Take a moment to pause before opening your finger and exhaling through your right nostril. Next, with the left nostril closed, inhale slowly through your right nostril. Repeat these steps five to ten times in a row. This is another breathing technique that can put you in a calmer state of mind in minutes. Start by exhaling completely. Go ahead, make a whooshing sound, have fun with it! Next, breathe inward for a full four seconds. Hold your breath for seven seconds, then exhale for eight seconds. Repeat the cycle three times. You can read more about the 4-7-8 method for better sleep here.